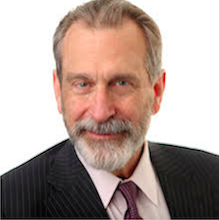 Dr. Joseph Zuckerman is a well renowned orthopaedic surgeon at NYU Langone Medical Center. His research focuses on the outcomes of shoulder replacement surgery, treatments for shoulder fractures in older adults, and methods to improve orthopaedic resident education. 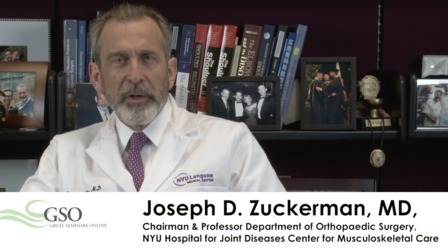 As a former athlete, Zuckerman was inspired to be in orthopaedics following a basketball injury. Today, he is recognized internationally as an expert in shoulder surgery, hip and knee replacement, and has served as President of the American Shoulder and Elbow Surgeons. In addition, Dr. Zuckerman has also published over 250 scientific articles regarding shoulder replacement surgery and treatments for shoulder fractures in older adults.